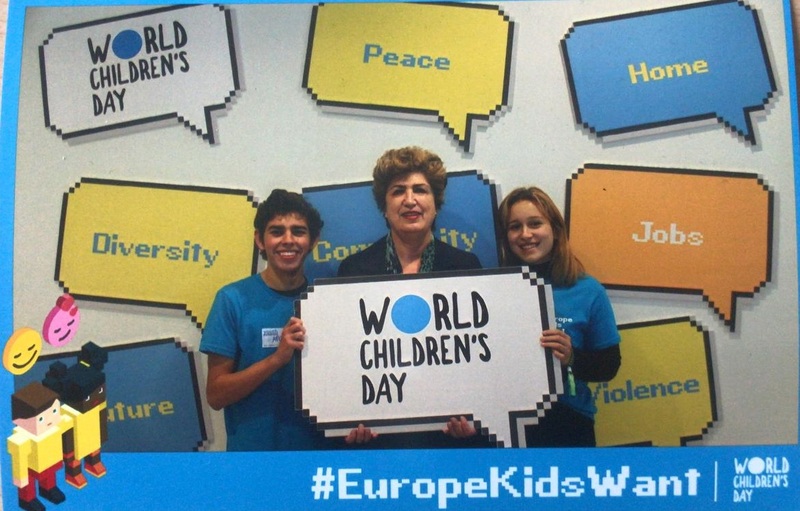 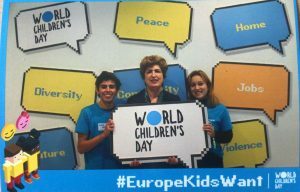 It was a pleasure to meet Vanessa and Afonso, two young students who were visiting today the European Parliament on occasion of the #WorldChildrensDay. 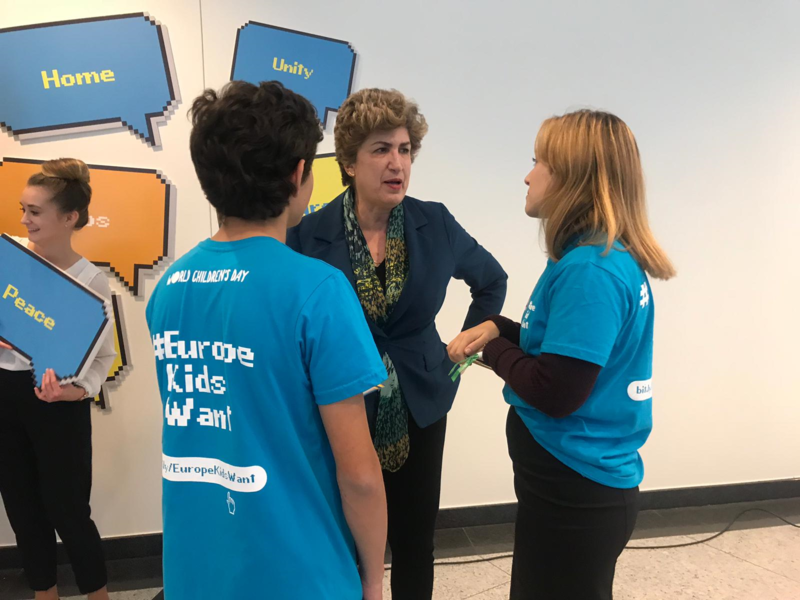 Very interesting to hear their expectations regarding the future of Europe and their curiosity about how the EU works. 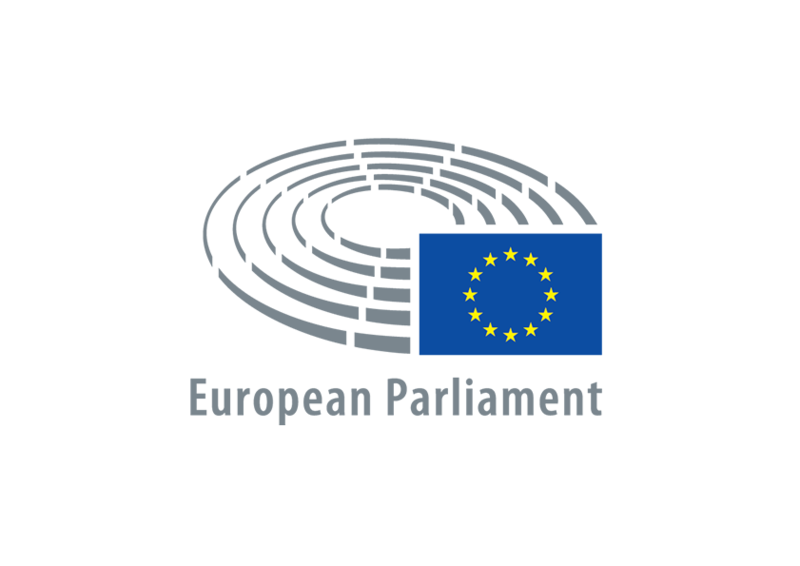 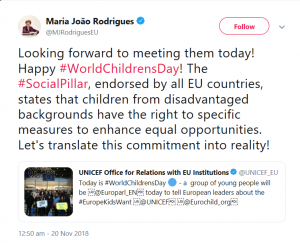 On the #WorldChildrensDay we must remember that the European Pillar of Social Rights principles to prevent child poverty must be implemented to ensure that all children from disadvantaged backgrounds have the right to specific measures to enhance equal opportunities.